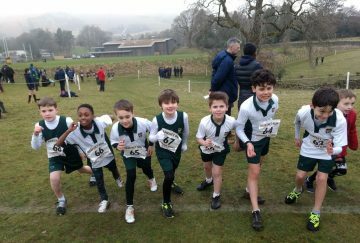 The 24th January 2019 saw a cold but dry day at Sedbergh School, with some excellent running on display. 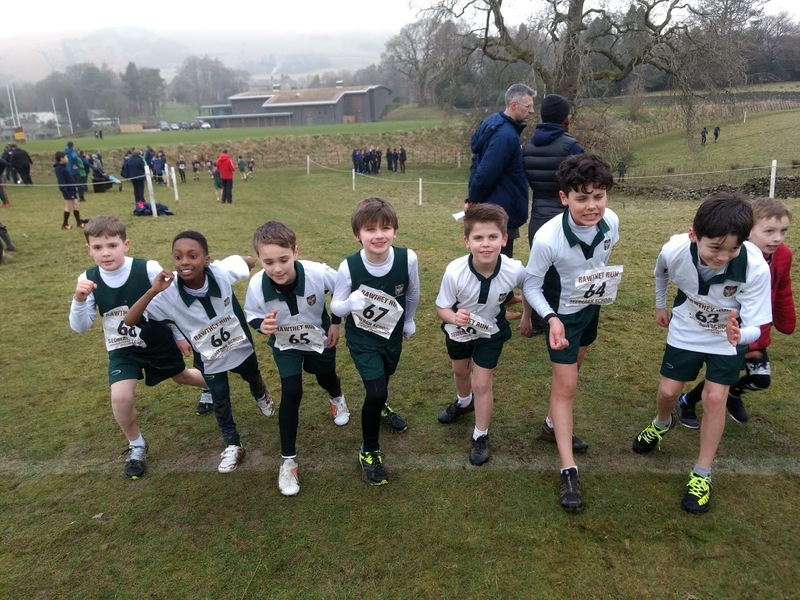 On a week where everything else seemed to be off due to the inclement conditions, the cross country teams set off for the hills of Cumbria to compete in the Rawthey Run at Sedbergh School. 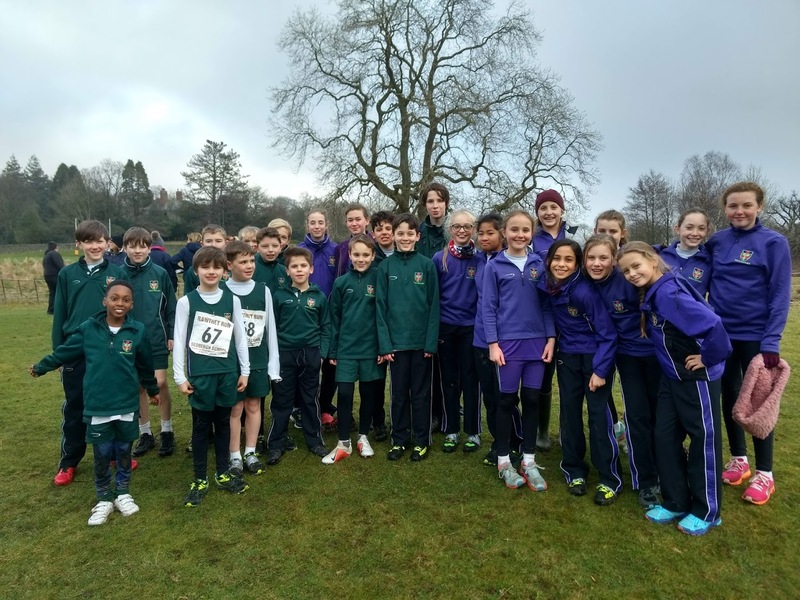 The U11 girls set off first and did well to get themselves into a good position at the first muddy bottleneck. The course was tough, with water jumps and log jumps to navigate safely. 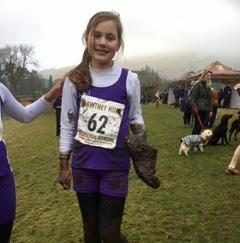 Eve Downham was magnificent and got 5th place overall, ably supported by the rest of the team. 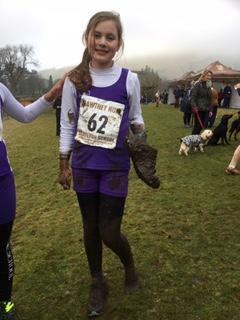 I don’t think I’ve ever seen a muddier girl than Ella Walmsley when she finished! 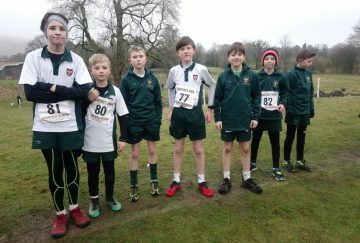 Next the U11 boys took to the course. Our first runner’s home had a titanic battle, with Zain Sykes just pipping Joseph Melling on the final straight. Again, there were some muddy runners, some almost unrecognisable! The U11’s were then able to relax and watch the U13 teams competing. 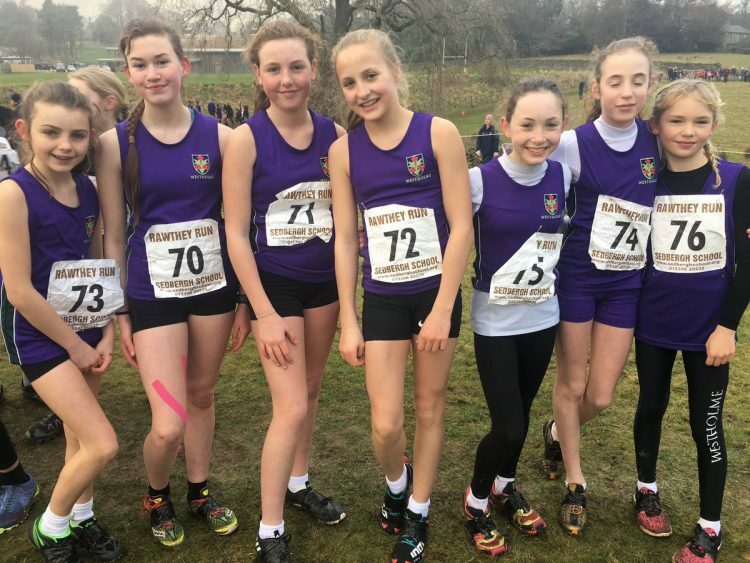 The U13 girls ran a storming race on a challenging course. Amelia Halstead ran an extremely determined race finishing 5th overall closely followed by Lara Ingram Weston. In hot pursuit were the rest of the team bringing us home in a superb second place overall. 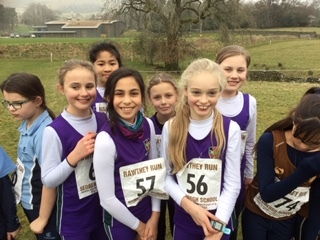 A huge well done to all the girls who ran their socks off today. 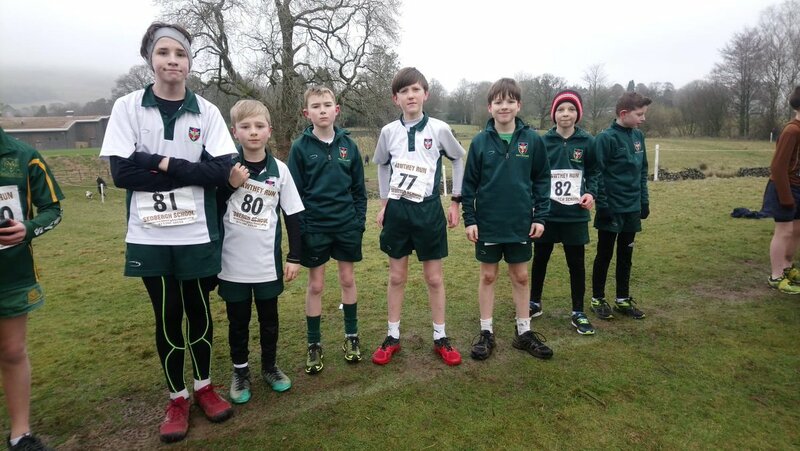 The U13 boys were next to go, the conditions were softer underfoot making finding firm ground hard. However, Jonny Brindle ran a great race finishing in the top 10 as one of our strongest runners. The team did well with some strong races, only just missing out on a podium position. 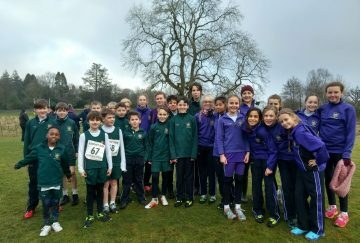 Well done to everyone who raced you are a credit to the school.